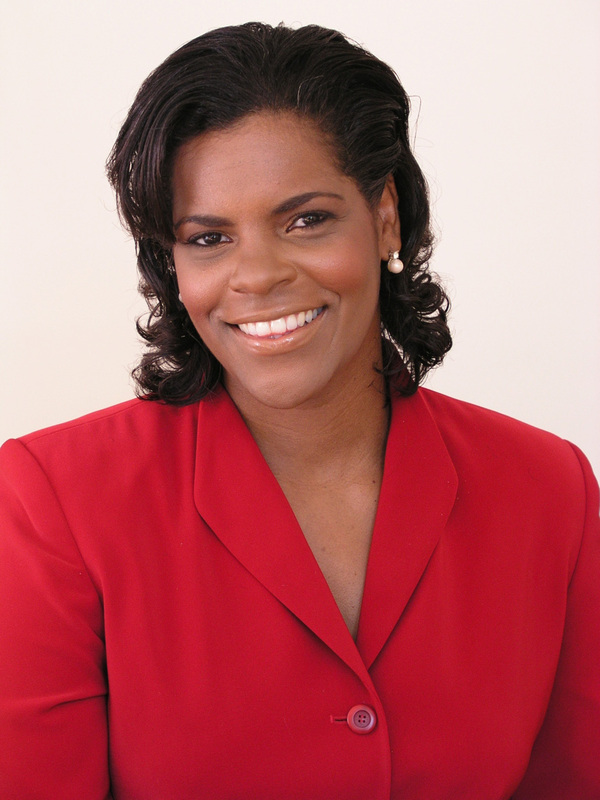 ItÂ?s not exactly a lavish, Oprah-style gift, but Lynnette Khalfani, The Money Coach, is giving free holiday presents to scores of people in debt across the United States and Canada. ÂI never imagined the overwhelming responses I would receive,Â says Lynnette, who once had more than $100,000 in credit card debt and managed to pay it all off in less than three years. As the winner of the $100, Lynnette chose Barbara Rickard, of New Jersey, who wrote to request the cash on behalf of her sister, Sue. ÂWhile I received many worthy requests for the money Â including very touching emails from people who have experienced deaths in the family, divorce, job layoffs and so on Â I felt that Sue was enormously deserving of this money and could definitely benefit from it,Â Lynnette says. The free copies of Zero Debt are being sent out via priority mail the week of December 20th to reach readers Â including many in Canada Â on or before December 25th. 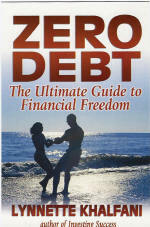 Zero Debt (Advantage World Press; $14.95; ISBN: 1932450750) debuted October 1, 2004 and just hit the New York Times extended bestsellers list. The book ranked #8 among New York Times business paperback bestsellers for the month of December. For more information, or to sign up for Lynnette KhalfaniÂs free personal finance newsletter, visit her web site at http://www.themoneycoach.net. Lynnette KhalfaniPhoto Zero Debt Lynnette Khalfani - One Sheet and BioOne Sheet and Bio Zero Debt - ExcerptCopyrighted material - no reproduction allowed with permission from the publisher.